Back on the market: act now before it's gone again! 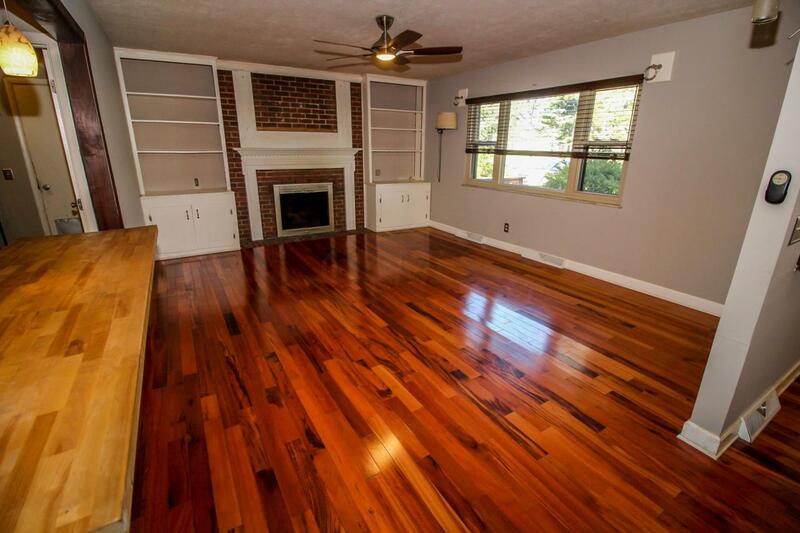 Fantastic 4-season room with custom bar leading to a two tier deck and fenced in back yard! 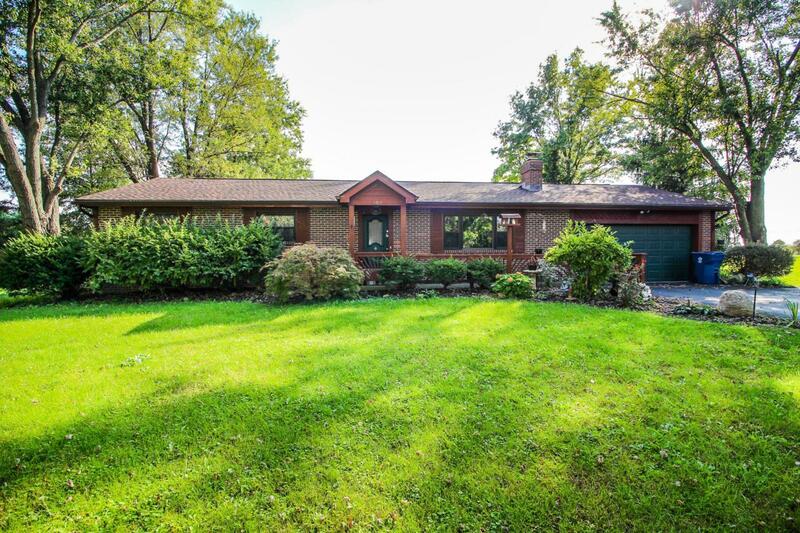 Located in Lewis Center & in Olentangy Schools with EZ access to US-23 & all the conveniences of local dining, shopping and entertainment but situated on over more than half an acre with rare privacy (neighbors on just one side). 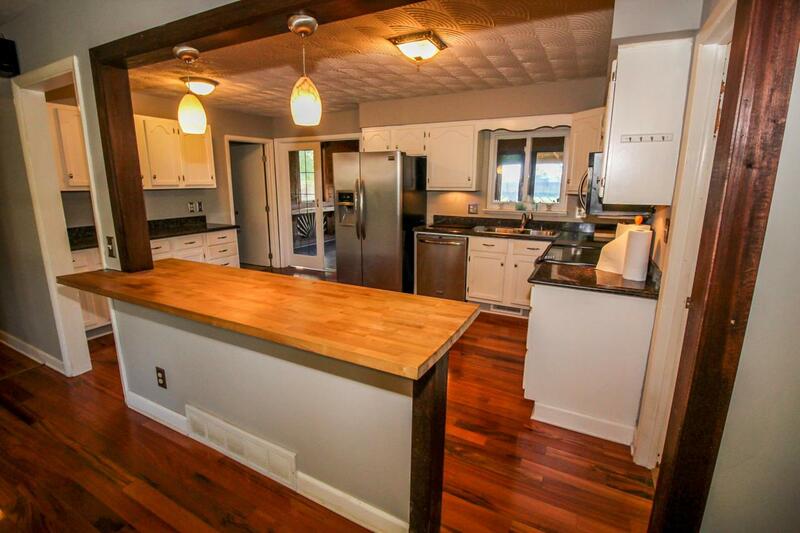 Natural light, updated kitchen and open concept ranch is comfortable and cozy! Remodeled bathroom featuring heated tile floor! 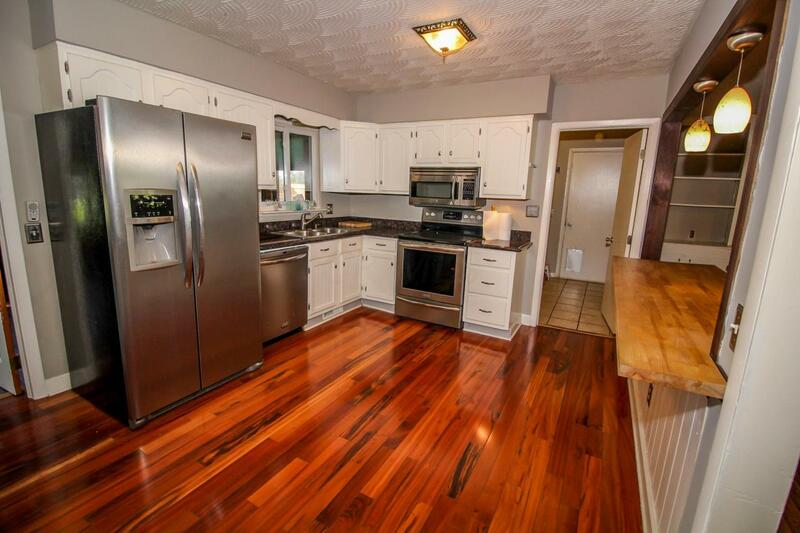 Updated roof and HVAC - Natural Gas available & in the property - beautiful hardwood flooring throughout the home, too! Freshly painted, the Seller is offering a $1,500 carpet allowance for new carpet in the bedrooms.